Welcome to another year at the Real Estate Think Tank. 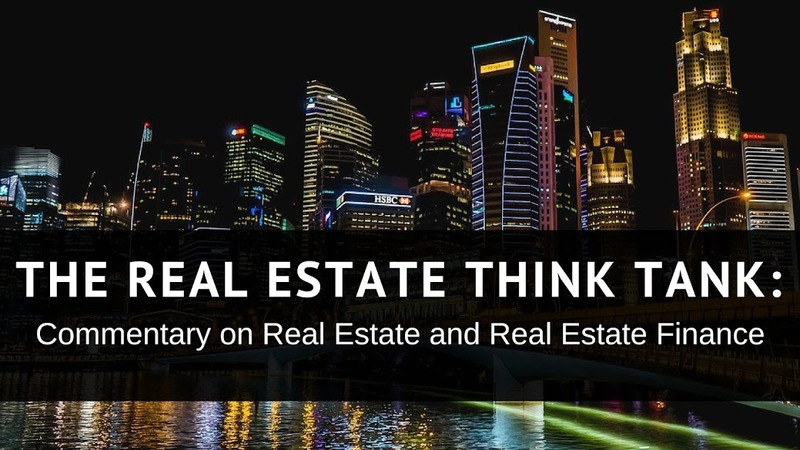 I enjoy writing about real estate and am thankful that I have this forum to share my thoughts on the subject. With that said, let’s get into Cooperatives. A Cooperative, also known as a Real Estate Cooperative or Co-op, is a form of real estate ownership in which owners purchase shares in a corporate entity that owns a building. This entity is usually called an Apartment Corporation. Despite the name “Apartment Corporation,” a co-op can be both residential and commercial. Although residential co-ops, known as Housing Cooperatives, are more prevalent, commercial co-ops are not uncommon. In exchange for the purchase of shares in a co-op, each owner is given both an ownership interest in the Apartment Corporation, usually in the form of shares of stock, and a proprietary lease. 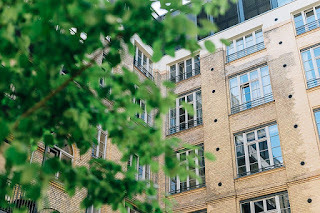 The proprietary lease entitles each owner to occupy a certain portion of the building exclusively and confers most, if not all, of the rights of property ownership over the designated space, called an apartment. Since the Apartment Corporation owns the building and not the owners, owners in a co-op are referred to as shareholders. Furthermore, shareholders do not technically own real estate or real property, but instead own shares, which are considered personal property. This distinction has certain legal ramifications that are noteworthy, but beyond the scope of this post. The ownership characteristics of a co-op, however, are also very interesting. One such characteristic is maintenance charges. Since the shareholders in a co-op neither directly own the building nor its apartments, expenses such as taxes and shared utilities cannot be individually assigned to each shareholder and are instead usually combined and divided among all shareholders in proportion to the number of shares owned or according to some other formula described in the co-op’s by-laws. This distribution of expenses is called maintenance charges and all co-ops have them. Another characteristic of co-op ownership is the wide discretion offered to the board of the co-op to make decisions that affect its shareholders. One such decision is the vetting of new shareholders. Since buying into a co-op is buying into a corporation, co-ops have typically received a great deal of leeway regarding their decisions on who is allowed to purchase into the corporation and receive a proprietary lease. There are number of reasons for this discretion, including the Business Judgment Rule and the fuzzy applicability of Fair Housing Laws, which have special provisions for tenants, to co-ops. Tenant applications of the Fair Housing Laws are relevant, as shareholders are technically tenants of the building. Other decisions by for a co-op are simply accomplished by placing the issue to a vote by the Apartment Corporation’s board. The decision to subdivide portions of the building is a fairly painless one that merely involves a vote by the board and an issuance of new shares in the corporation. The determination to raise maintenance charges is another process that merely requires a vote by the corporate board. Yet another characteristic of co-op ownership is its tax treatment. Apartment Corporations have special tax provisions enacted by the IRS. Shareholders are also subject to a number of unique income tax deduction rules that allow them to deduct half of the maintenance charges from their taxable income, but also require a determination of how much of the building’s mortgage factors into these charges. Mortgages for co-ops are idiosyncratic. Lenders that finance the purchase of shares in a co-op must be aware of the differences between co-op ownership and other forms of real estate ownership. The largest distinction being that the shares in the Apartment Corporation are the subject of the mortgage lien and not the building or the apartment. As a result, many experienced lenders impose certain owner-occupancy requirements for the co-op buildings in which they provide financing and typically demand higher mortgage rates. Most co-op underwrites also become intimately familiar with the by-laws of the Apartment Corporation as a part of the underwriting process. Cooperatives are not as widespread as other forms of real estate ownership and tend to be most prevalent in large cities. The few states that do offer co-ops as a form of ownership typically regulate their formation and sale. The primary governing document for a co-op is its by-laws. If the co-op includes affordable housing, however, documents such as regulatory agreements, enforcement mortgages and tenant interim leases may also be used to both establish and govern the co-op. In jurisdictions where the sale of co-op shares are considered securities, an offering document or plan may not only be required, but may govern over the by-laws. So that is my take on co-ops. Please feel free to comment below. I look forward to another great year on this blog!